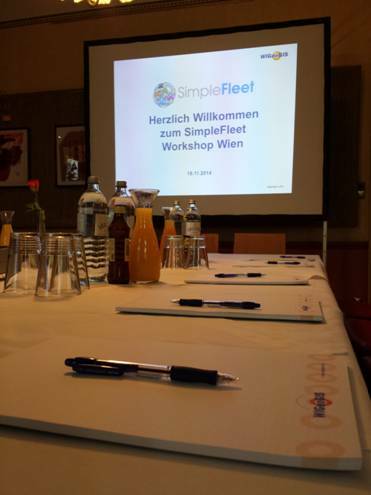 On 18th November 2013 WIGeoGIS hosted a SimpleFleet Workshop in Vienna. The Workshop took place from 10am till 2pm in a meeting room of the “Stadtwirt Restaurant” close to the city center and the city airport train. The entrance was free. WIGeoGIS and the project partner DLR invited potential SimpleFleet customers, potential reselling partners and researchers in the field of fleet management via personal e-mails. The Meeting was held in German. Mobile LBS Kft. 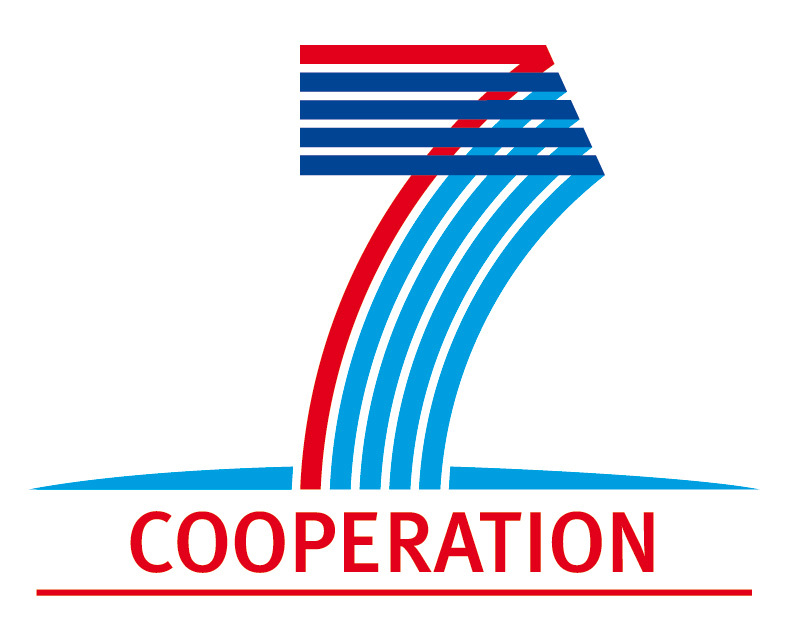 (Mr. Attila Tot – CEO). Mobile LBS already usesSimpleFleettechnologies in Hungary for more than 3,000 fleets and reported on his experiences he has done so far. Geomarketing GmbH (Mr. Martin Redl – CEO and Mr. Walter Heginger – Consultant). Geomarketing is one of the leading geomarketing companies in Austria with focusses on computer aided dispatch systems for ambulances. SmartGIS (Mr Thomas Schmit – CEO). SmartGIS is a geomarketingstartup company which is primarily specialised in scheduling and route planning software. Vienna University of Economics and Business (Ms Li Chen). Dr. Li Chen is a visiting researcher at the department of Information Systems and Operations. Her research focus is in the field of fleet management. What is the minimum number of needed fleetsto cover a new city with an adequate quality? For customers it is important to know what kind of fleet is available in which region. The question is if life traffic data come from taxis, busses, trucks or citybikes? Is there a wayto correct missing or wrong routing-attributes in OpenStreetMap by the customers in an automated way? Is there any improvement in route calculations compared to BingMapsAPI and GoogleMap API using live traffic data? How can the SimpleFleet cloud be organized from a sales point of view and how can a European operating consortium be build? The workshop brought – through the highly specialized attendees – new insights for data management issues and for the development of a commercial structure. The SimpleFleet attendees brought valuable input for the SimpleFleet project. The chosen date of the workshop was ideal too, as the input can be taken to optimize and finalize and the SimpleFleet project till April 2014. I really think your article is really good. I run a fleet management software company and this article really helped me as a business owner. I run http://www.simplefleet.eu and can see how your information will help my business.